I’ll never meet a mammoth, and I don’t know any dinosaurs. Extinct animals are mysterious creatures which we must accept we can only ever know so much about. But species are still going extinct today. Between poaching, competition and habitat loss, new species are constantly being added to the “critically endangered” list. If current trends continue, many of the animals we are so familiar with today may be completely wiped out in a matter of decades. Here is a list of animals our children may never see. 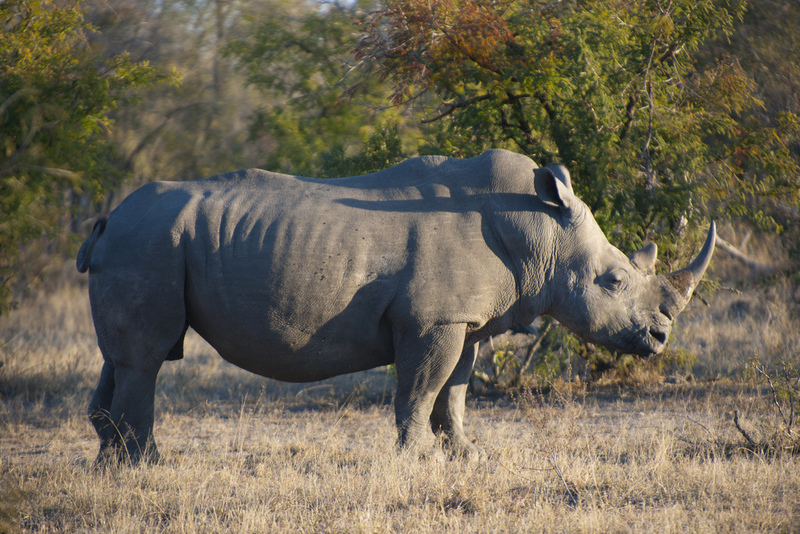 Almost every species of rhino is currently classified as endangered or critically endangered. One subspecies, the Western black rhino was recently officially declared extinct. A subspecies of the majestic antelope is one of the top 100 most endangered species in the world. It is estimated there are currently less than 1000 left. 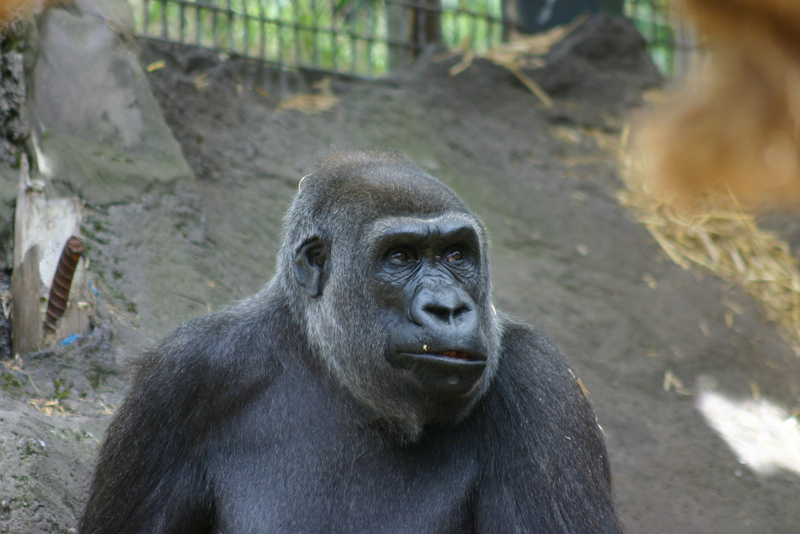 In recent decades gorilla populations have been affected by habitat loss, disease and poaching. All species of gorillas have been classified as endangered. This slow moving species is listed as critically endangered and there is believed to be less than 5000 individuals left. 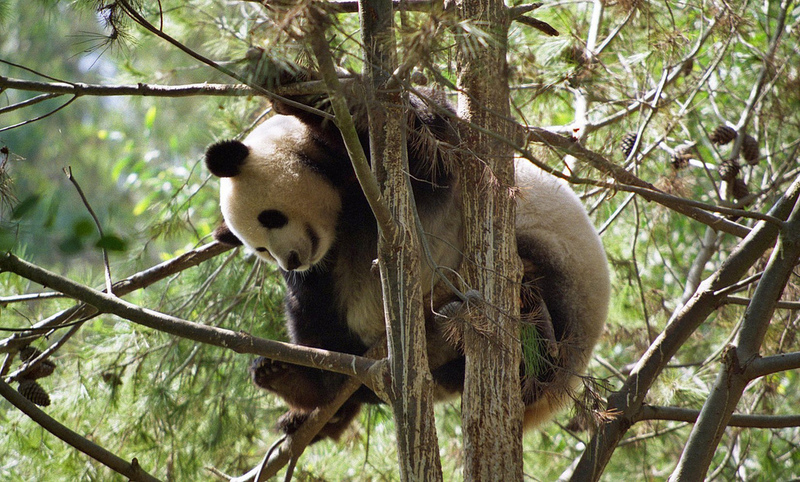 A native of China, the giant panda is threatened by low birth rates and habitat loss. The mating season of the giant panda lasts for just two or three days and only occurs once a year.